In 10-inch skillet, heat oil over medium-high heat. 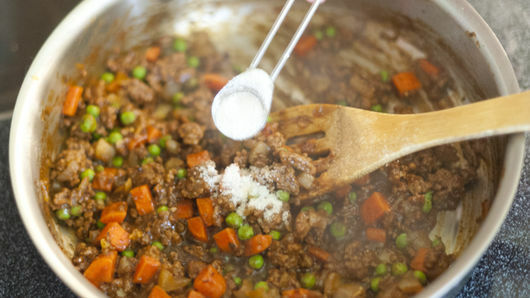 Add beef; season with 1/2 teaspoon salt. Cook 3 to 5 minutes until browned, stirring frequently to break up beef. Add onions and carrot; cook 3 to 5 minutes or until softened. Stir in peas, thyme and garlic; cook 1 minute. Reduce heat to medium-low. Stir in tomato paste. Add flour; cook and stir 1 minute. Add beer; cook and stir 1 minute or until beer thickens. Stir in Worcestershire sauce and sugar. Season to taste with additional salt. Remove from heat; cool 10 minutes. Meanwhile, heat oven to 375°F. Line cookie sheet with foil. 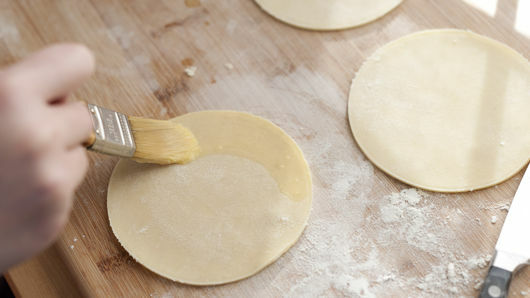 Unroll pie crusts on work surface. 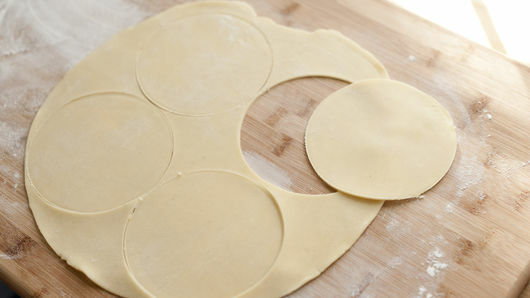 Using 4-inch round cookie cutter, cut 8 crust rounds. In small bowl, beat egg and water with fork until well blended. Brush small amount of egg mixture around edge of each crust round. 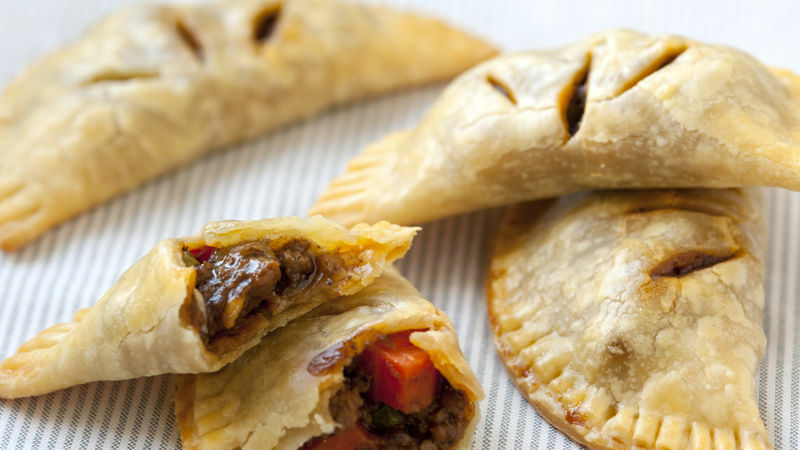 Spoon 1 to 2 tablespoons cooled beef mixture onto half of each crust round. Fold untopped crust over beef mixture (pies will be full). Press edges with fork to seal. With knife, cut 3 small slits in tops. Place on cookie sheet. Bake 18 to 24 minutes or until golden brown. Cool 10 minutes before serving. If you’re not a fan of beer, substitute with Progresso® beef-flavored broth. 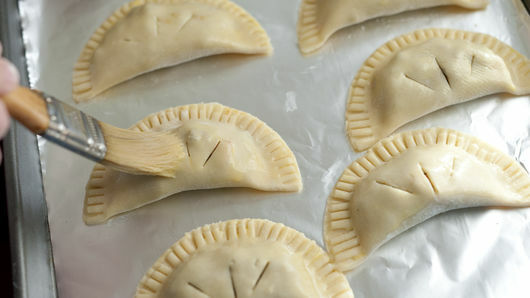 To reduce the fat in the pies, replace the beef with ground chicken or turkey.